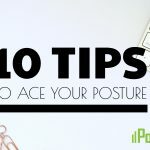 Is your head centered over your feet? 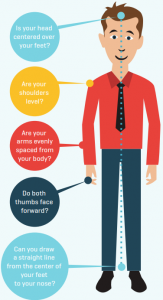 Do both thumbs face forward? 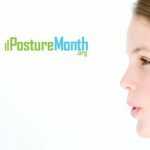 Can you draw a straight line from the center of your feet to your nose? 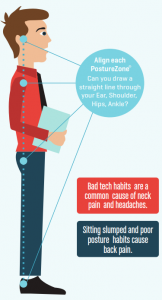 Bad tech habits are a common cause of neck pain and headaches. 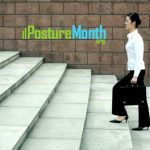 Track improvement (or decline) with regular posture checks. 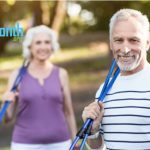 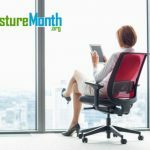 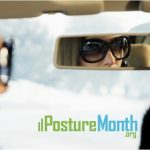 Take control of posture with exercise, and maintain it by designing a posture-smart environment at home, school, work and when you exercise. 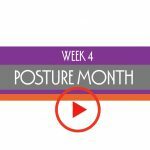 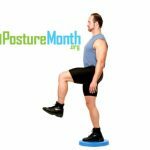 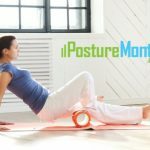 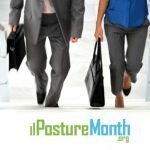 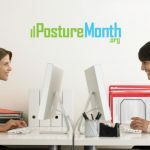 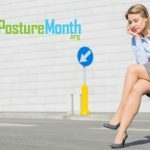 We recommend the free posture app called PostureZone. 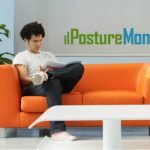 Download it free for iPhone, iPad or Android. 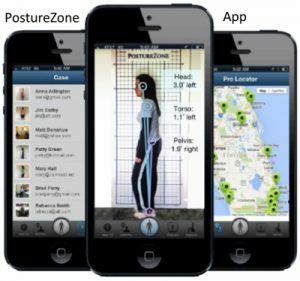 Have a friend snap a full body picture of you standing tall and use the posture app to identify where your posture is weak. 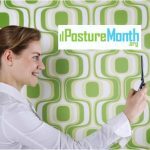 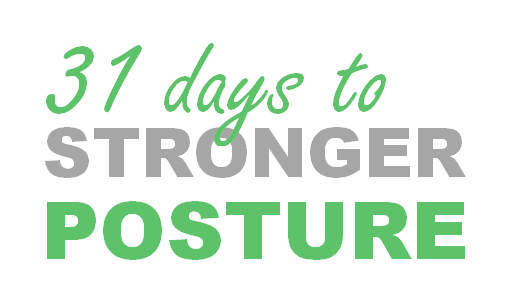 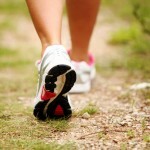 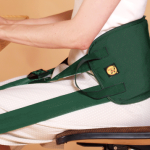 You can also use the app to take follow up posture photos and track any changes overtime. 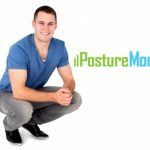 Most people will see some change in subsequent photos… either improved posture, or more pronounced poor posture. 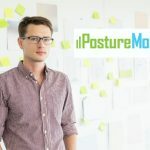 Want help analyzing your results? 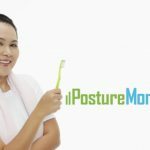 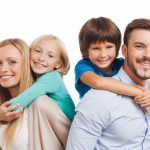 Find a local practitioner.